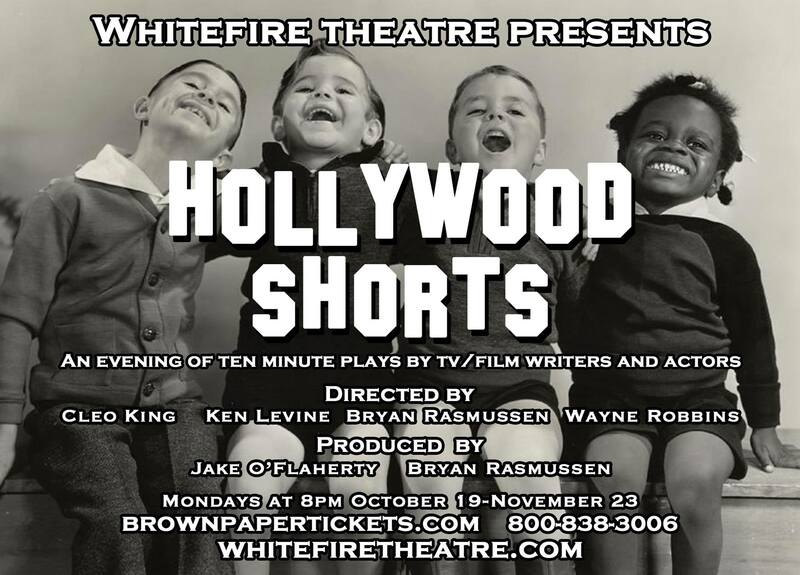 Hollywood Shorts opens on Monday, October 26th at 8pm at the Whitefire Theatre in Sherman Oaks and will go up every Monday night until November 23rd. A new series of eight original plays will be presented, each of them approximately 10 minutes long, written by a slew of talented, award-winning film and TV writers. This night of rapid-fire productions explores everyday life from a number of angles, all of them funny. Get ready to laugh — and occasionally cry — at a couple of married comedians slinging jokes ’till death do they part, two sisters-in-law planning to commit a crime while clipping coupons, a cat deciding to better his life with more advanced career opportunities and much more. 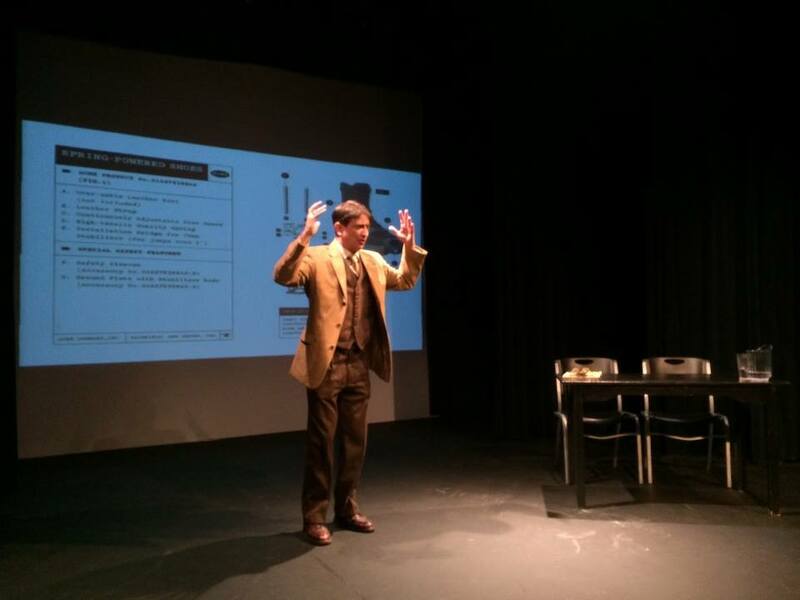 These plays may be short, but Whitefire Theatre proves that good things do indeed come in small packages. Previous PostQuynh Paris’ Feeling Collection Show at Style Fashion WeekNext PostDelphi Greek Celebrates its 30th Anniversary!